Wilbert Ang will always remember March 5, 2006. It was the day that would change his life forever. Back then working as a service crew for a local fast food chain, Wilbert was on his way home from an inter-company sports competition. 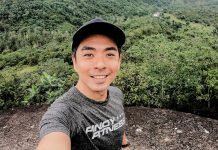 “Nabangga yung jeep na sinasakyan ko,” Wilbert recalls. 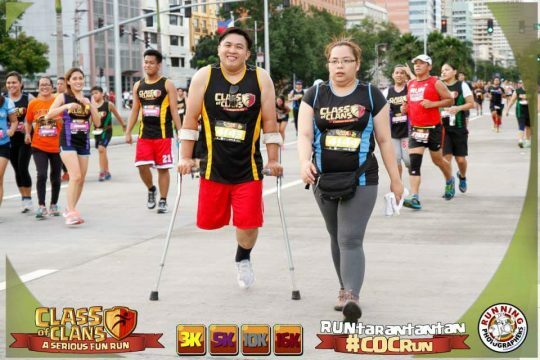 “Tumilapon ako at tumama sa windshield.” Because of the accident, both of his legs were injured; while doctors were able to save his left leg, they had to no choice but to amputate the right one. It took Wilbert a while before his situation began to sink in. “Ang nasabi ko lang ‘nung sinabi sa akin na naputulan ako ng binti: ‘ay, talaga?” he says. Aftet that indicent, he went through bouts of anger, drunkenness, and depression for months, but eventually realized that he had to somehow pull himself together. 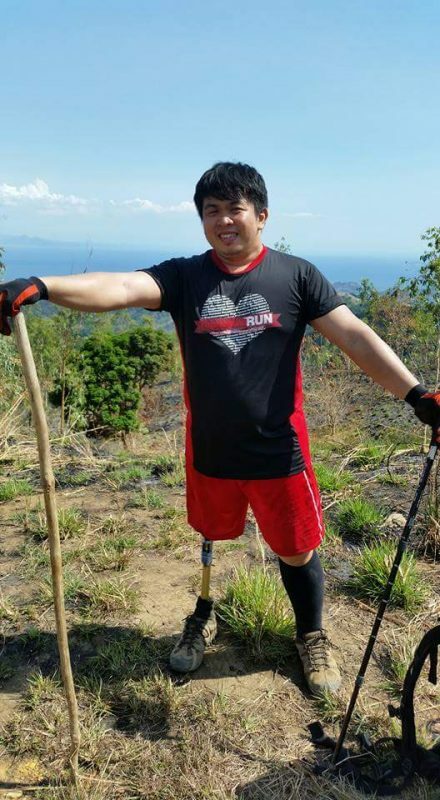 After the accident, Wilbert worked at the Department of Social Welfare and Development (DSWD) in Dasmariñas Cavite, issuing identification cards to people with disabilities. There, Wilbert realized that there are a lot of people with conditions far worse than what he had. The experience made him realize that he was still blessed despite his circumstances. It was when he met para-athlete Al Fernandez that helped strengthened his resolve to become physically active. 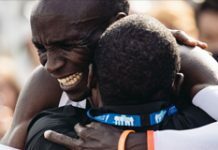 Though he tried to train for competitive weight lifting, it was in running that he felt most at home. 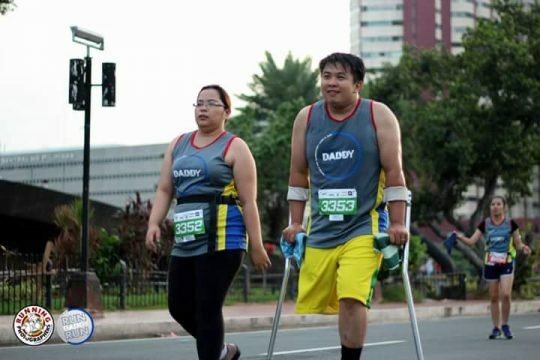 When he’s not busy with his responsibilities as a choir teacher and an on-call pianist, Wilbert and his wife make it a point to join fun runs. 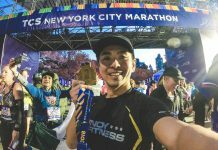 “Ang sarap ng pakiramdam na marami akong nakikilala through running, at marami akong naiinspire. Malaking bagay ‘yun para sa akin,” he smiles. 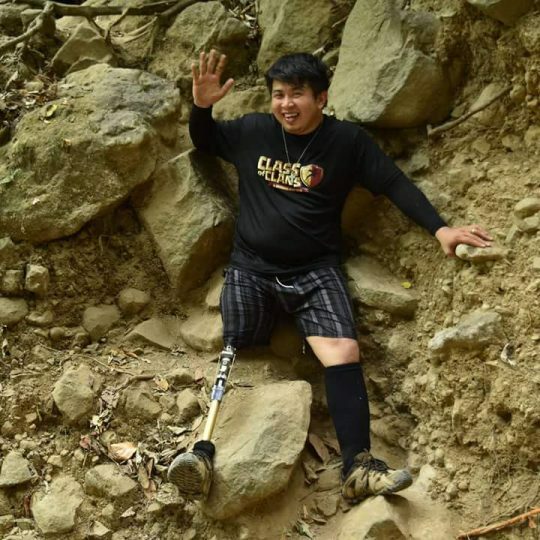 Now 32 years old, Wilbert took it a step further and recently joined a mountain climbing trip with other amputees in Bataan. 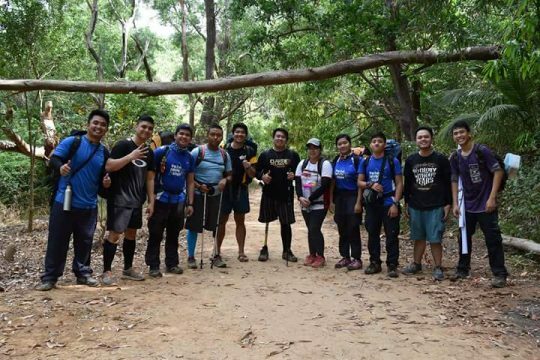 He describes the experience as “masarap na nakakakpagod”. His faith, along with the unwavering support of his family and friends, helps keep Wilbert going. is an all around try-athlete. She likes racing to meet writing deadlines the most.